Calla lilies are from the Zantedeschia species which are in fact not true lilies. Their native origin being South Africa, they thrive in deep, moist and rich soil. They will grow in part shade but need full sun in order to bloom well. Callas are beautiful and often used in bridal bouquets and wedding arrangements. It has a large trumpet-shaped flower which comes in a variety of colors but is most commonly white. For maintenance as well as to keep the plant healthy and beautiful, pruning becomes necessary. Start the pruning process only after the bloom has withered. Do not prune in late autumn or early spring, or you will end up eliminating the potential blooms. Once the flowers have fully grown, released their heavy scents, then get your tools to prune them away. The rule of the thumb is to prune no more than a third of the shrub’s stem each year. The bush should have eight to 12 stems of different ages with 1 to 2 inches in diameter. Remove dead branches. This is the most basic type of pruning to begin with. In spring, remove the dead branches which look like that they could not survive the harsh winter. No need to cut the entire branch, just chop off the dead part. 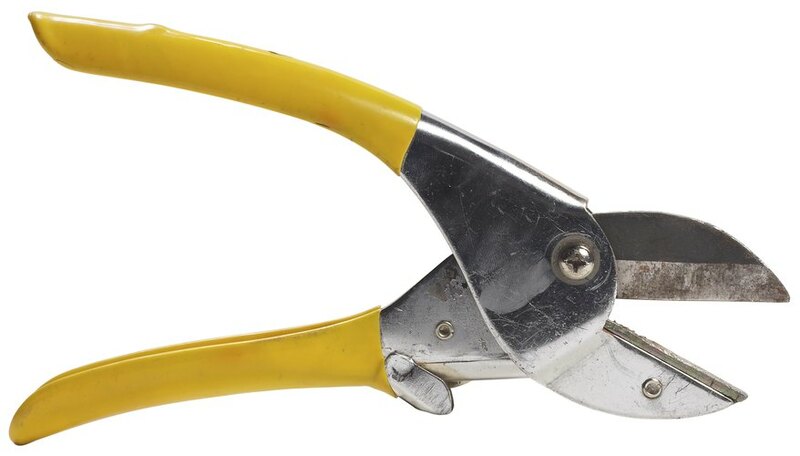 Cut the dead stems with a sharp knife to avoid crushing the healthy branches. In case a full branch or a major stem is dead, remove it all together. The new ones will grow in no time. Give proper shape. Once all the dead stems and branches are cut off, take care of the overall shape of the calla lily. Sometimes branches grow in a fashion that makes them rub against each other, which makes it necessary to give them a proper shape. Prune the branch that may have grown much taller than the others. Cut it above the node to bring it back to a reasonable length. Overall the basic objective is to make the plant look more agreeable. Get rid of the grown flowers. During the first few years of growing, deadheading helps a lot the calla lilies bloom better. If you do not remove the spent flowers, the plant will put most of its energy in seed production. But if you deadhead these, then plant will ensure to make new buds for next season and hence you get more new flowers. Simply snip the blooms off once they start to fade.